Getting to spend the morning with Baby S and his family was so fun. 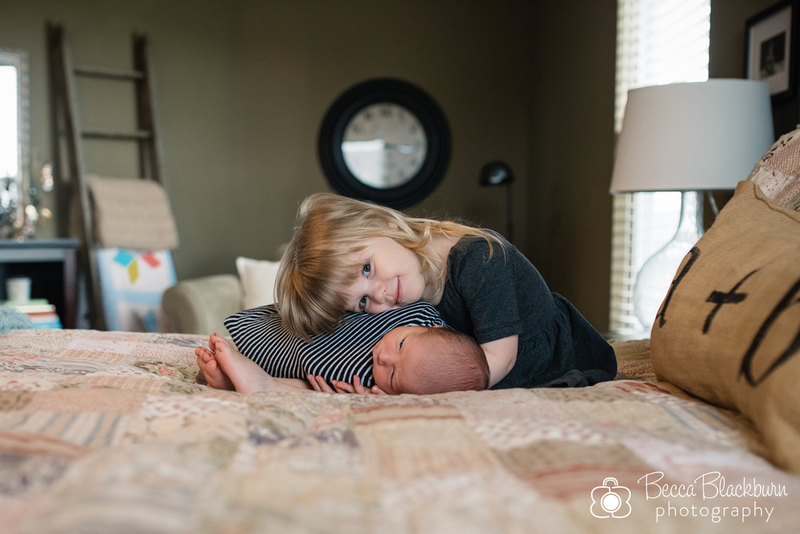 His big sister was super sweet and ready to help take care of him at the first sound of his cry. And check out his nursery — how adorable is that?! Here are some favorites from his newborn session! Expecting a baby? I'd love to do a newborn or Fresh 48 session with you! Please contact me for more information.